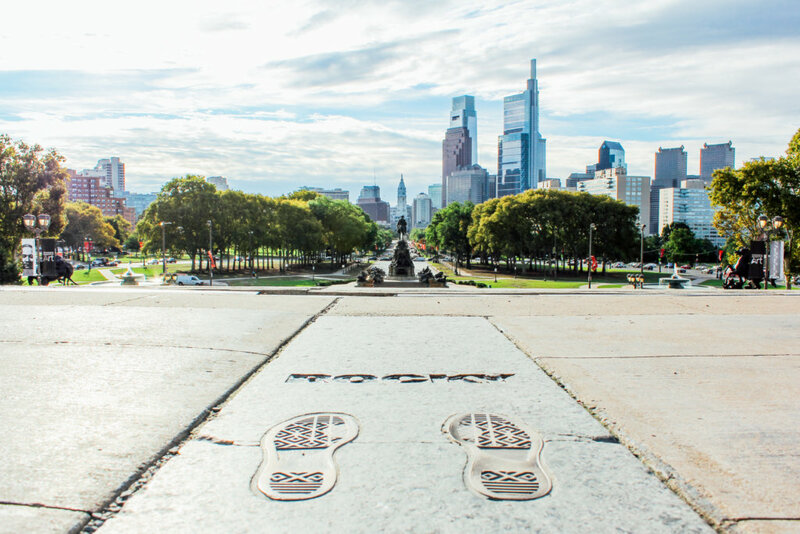 The Philadelphia skyline from the top of the steps of the Philadelphia Museum of Art. Photo by K. Huff for PHLCVB. Philadelphia is rich in attractions that tell America’s story, all within walking distance of each other. 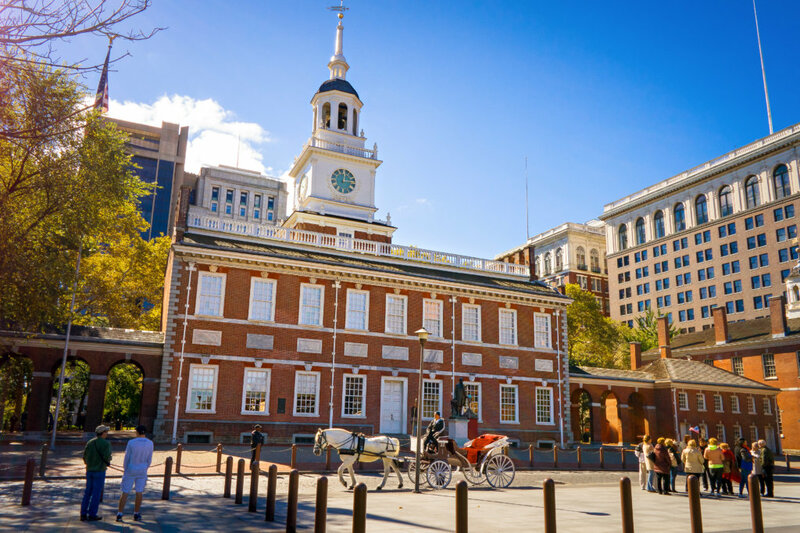 Tour Independence Hall, a UNESCO World Heritage Site, and explore the National Constitution Center’s exhibit Hamilton: The Constitutional Clashes That Shaped a Nation. 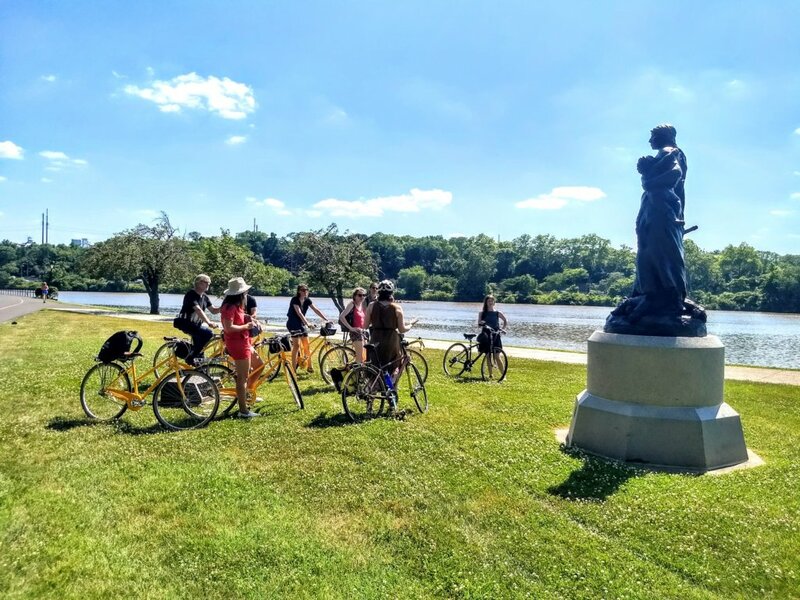 Philadelphia offers numerous outdoor adventures including hiking and biking in Fairmount Park (which spans 10,000 acres and has more than 270 miles of recreation trails), strolling Race Street Pier, the brand new Rail Park and the Schuylkill River Trail, which offers spectacular waterfront views of the city’s skyline. 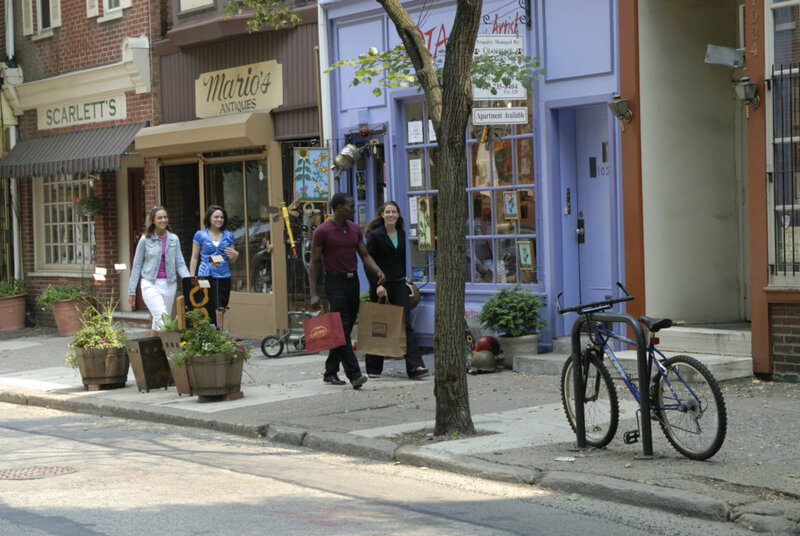 Clothing and shoe purchases are tax-free so get ready to shop Rittenhouse Row, the Chestnut Hill Business District and Main Street Manayunk. 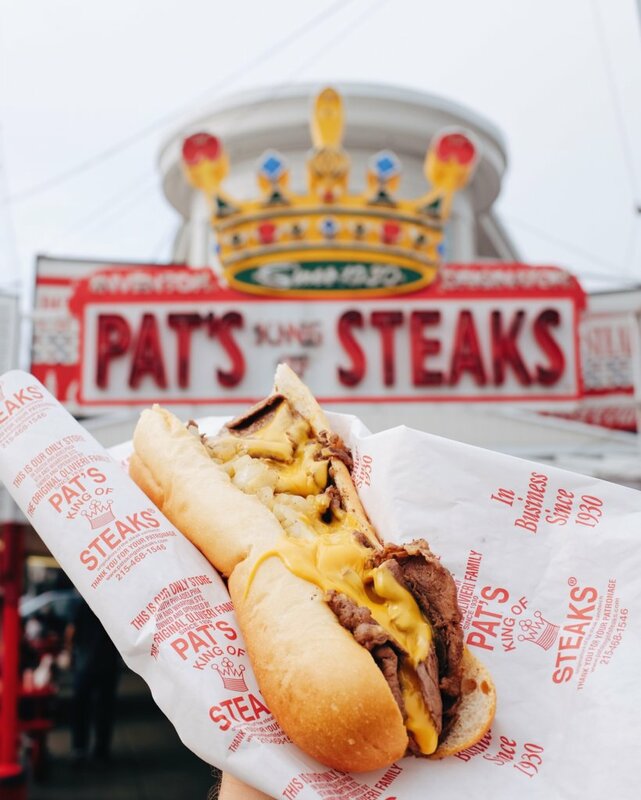 Philadelphia offers the biggest name brands as well as independent boutiques.